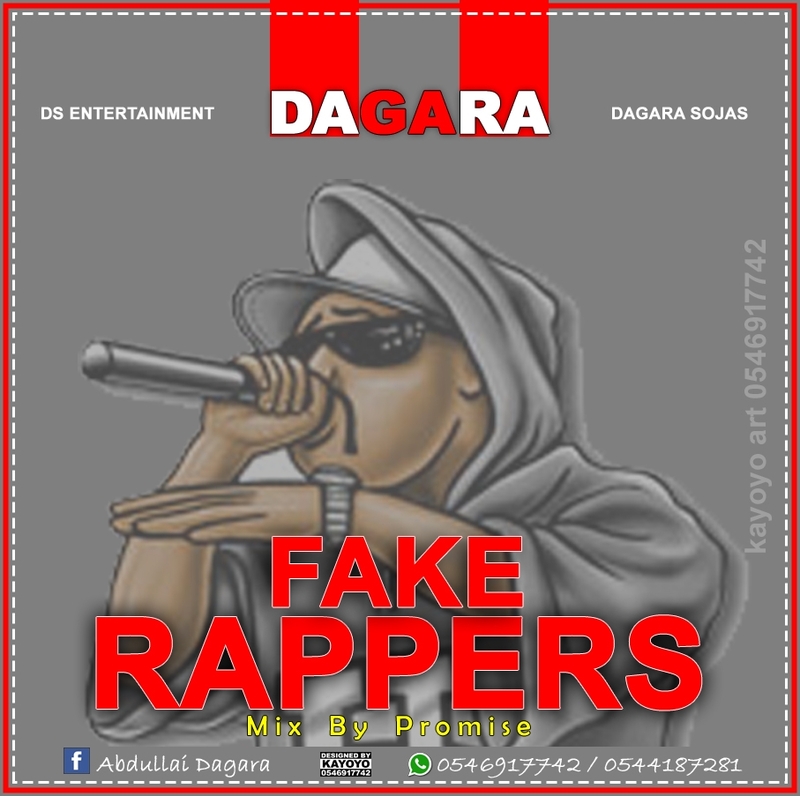 The sensational rapper Dagara from DS Entertainment has yet set the whole scene in a blazing mood with his much hyped song dubbed "Fake Rappers". The rapper was heard bragging with dhope punchlines in his short freestyle. Which production credit goes to Promise Beatz. 👎Thank You For Viewing - Dagara - Fake Rappers (Mixed by Promise Beatz).